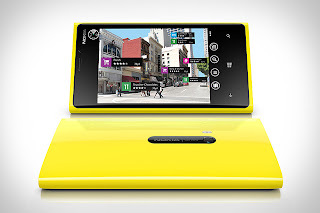 (GSM Insider) - Nokia Lumia 920 Yellow Version On Sale In China With RMB $4400 Price Tag. According from sources from China, the yellow Nokia Lumia 920 now on sale. It isn't the Nokia Lumia 920T for China Mobile. The unlocked Nokia Lumia 920 yellow version selling with the price of RMB $4400. Nokia Lumia 920 features 4.5-inch display with 1280 x 768 resolution, 1.5GHz Snapdragon S4 dual-core, 1GB of RAM, 32GB of internal memory, 8.7-megapixels PureView camera and Windows Phone 8 platform. Nokia Lumia 920 supported Qi wireless charging technology. 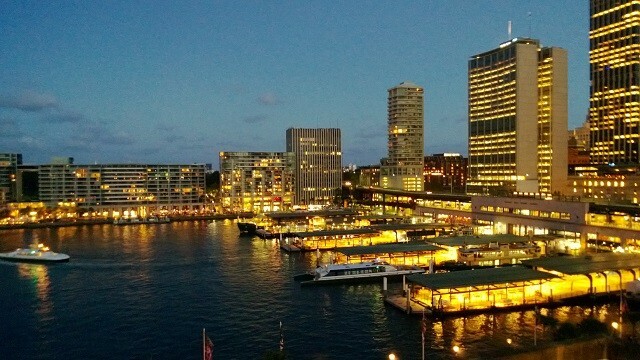 HTC One vs Nokia Lumia 920 - Ultrapixel Camera And PureView Camera, But Which One Better? (GSM Insider) - HTC One vs Nokia Lumia 920 - Ultrapixel Camera And PureView Camera, But Which One Better? In a recent post, GSM Insider compared the specs between the new HTC One against Nokia Lumia 920 and Nokia Lumia 820. In this post, it's about the comparison between the Ultrapixel Camera and the PureView Camera. To remind you that the HTC One that captured these images above did not install with any software since it is not the final version. Only the HTC Zoe was running while the images being captured. On the other hand, the Nokia Lumia 920 is the consumer product. The PureView Camera with default settings being used for capturing the images above. From the first set of images / photos, the one that captured by Nokia Lumia 920 is definitely looking sharper and brighter than the HTC One. The PureView Camera offers richer details about the image while Ultrapixel Camera not really impressive. From the second set of images / photos, the one that captured by Ultrapixel Camera of HTC One looks a bit darker while the one captured by PureView of Nokia Lumia 920 looks sharper and rich in colors. From the third set of images / photos, the answer is clear and the PureView Camera of Nokia Lumia 920 defeats the Ultrapixel Camera of HTC One. The image captured by the PureView Camera looks more golden in color while the Ultrapixel Camera's image looks grey-ish and darker. 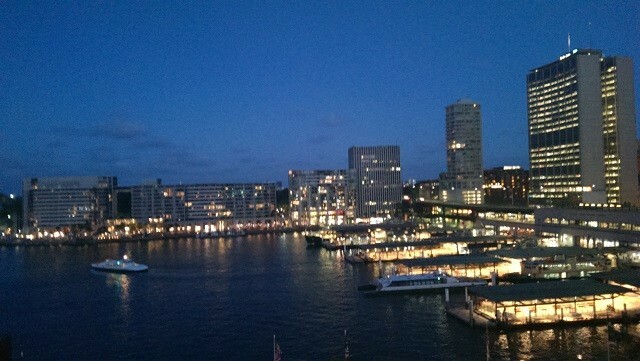 Although the images above clearly showed that PureView Camera works greatly under the low light conditions. But more photo samples are require to proof the PureView Camera is the clear cut winner over the Ultrapixel Camera. (GSM Insider) - HTC One vs Nokia Lumia 920 vs Nokia Lumia 820 - When Android Flagship Meets Windows Phone. 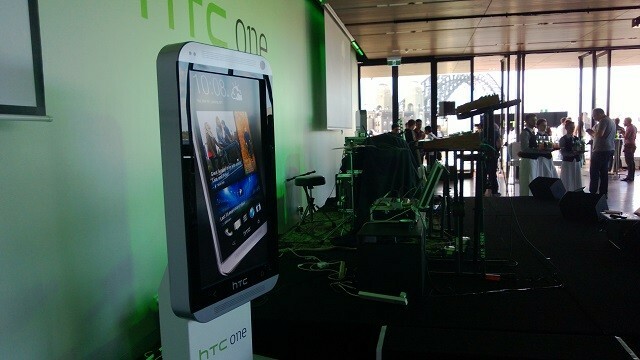 The post is about the latest Android flagship HTC One meets the Windows Phone 8 flagship Nokia Lumia 920. 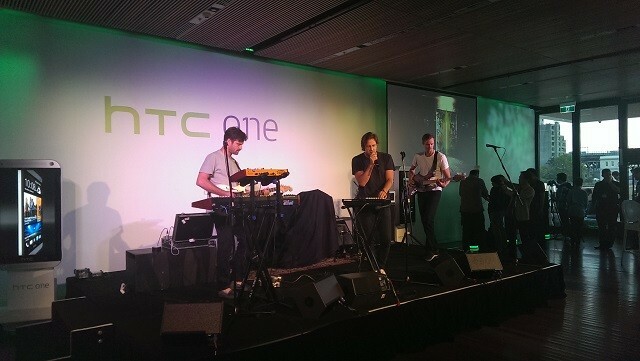 HTC One was officially launched on yesterday, it is the latest flagship from the Taiwanese company. On the other hand, Nokia Lumia 920 remains as the best Windows Phone 8 at the moment ahead of other Windows Phone 8 devices. 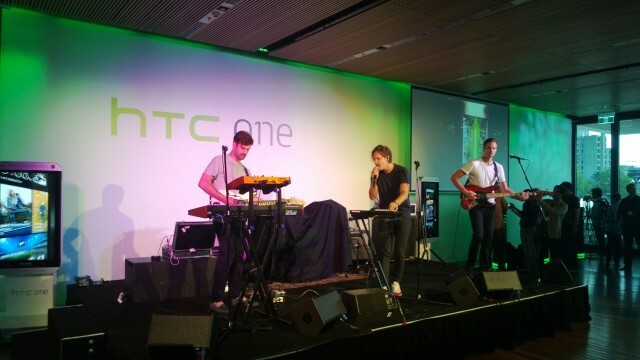 HTC One goes head to head with Nokia Lumia 920 and Nokia Lumia 820. 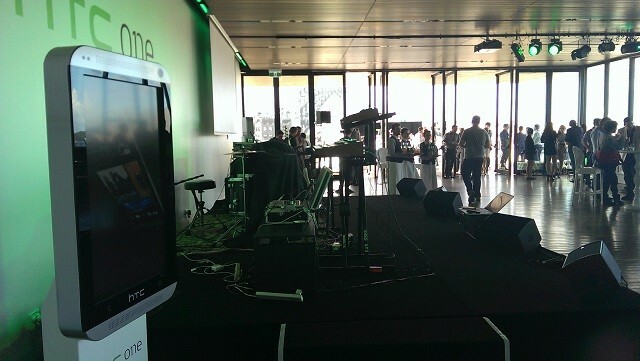 Can the Android flagship defeated the Windows Phone 8 leader? Many would say that the PureView camera in Nokia Lumia 920 is the best camera for smartphone before they launched of the HTC Ultrapixel Camera. 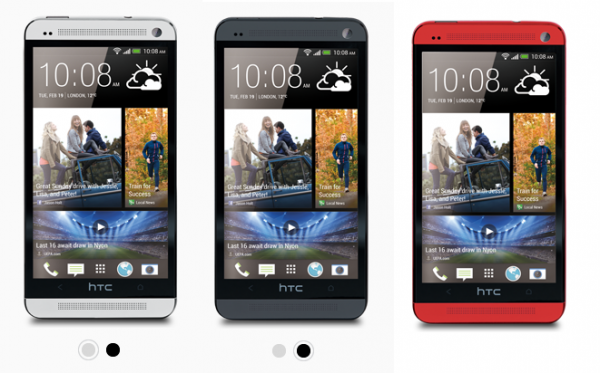 Now, the HTC Ultrapixel Camera already unveiled. This is going to be a hard battle between the PureView and HTC Ultrapixel Camera. At this point of the battle, the megapixels no longer relevant as the image quality is more important. 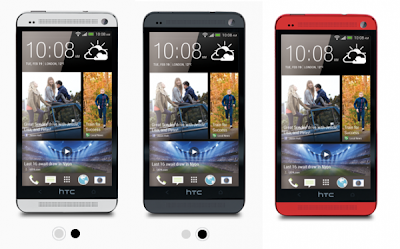 For the internal memory, HTC One is available in 32GB and 64GB version. Nokia Lumia 920 has 32GB while Nokia Lumia 820 has 8GB of internal memory. HTC One and Nokia Lumia 920 doesn't support MicroSD expansion but the lower end Nokia Lumia 820 does support MicroSD expansion. Nokia Lumia 920 is the heaviest followed by Nokia Lumia 820 and HTC One. HTC One is the thickest followed by Nokia Lumia 820 and Nokia Lumia 920. Nokia Lumia 920 is more bulky on hands while HTC One provides slim feels on hands. 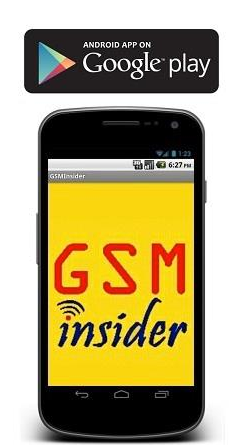 (GSM Insider) - LG Optimus G Pro vs Nokia Lumia 920 vs Nokia Lumia 820 - Specs Comparison. LG Optimus G Pro is the current flagship device of the Korean company. 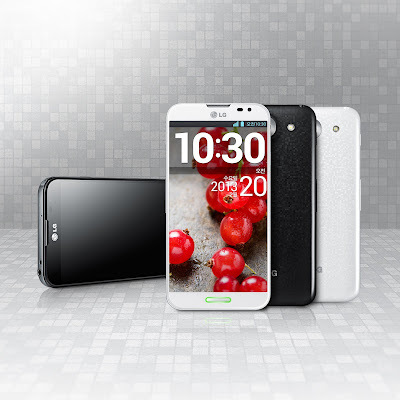 This LG Optimus G Pro is the first device powered by the Snapdragon 600 APQ8064T quad-core processor. It has an ultra thin bezel around the 5.5-inch FHD display. The back design of the LG Optimus G Pro is similar like the LG Nexus 4 which is the LG Patented Glass. On the other hand, the Nokia Lumia 920 is the flagship of Windows Phone. It is the only high end Windows Phone 8 device on the market at the moment. Its brother Nokia Lumia 820 represents the middle-range Windows Phone on the market. The LG Optimus G Pro goes head to head with the representative of Windows Phone 8, the Nokia Lumia 920 and Nokia Lumia 820. You can find out the differences between all three devices at below. LG Optimus G Pro is the fastest Android device to-date especially with its Snapdragon 600 processor which is 40% better than the Snapdragon S4 Pro. The processors in Nokia Lumia 920 and Nokia Lumia 820 are the Snapdragon S4 MSM8960. Microsoft controlled its Windows Phone only compatible with the Snapdragon S4, so the OEMs only limited to certain processors. LG Optimus G Pro has the highest display resolution among all three devices as well as the highest ppi. So you can expect the LG Optimus G Pro has the sharpest display among all three especially with the TrueHD. The Nokia Lumia 820 has the lowest resolution among all three devices. Nokia Lumia 920 does not support MicroSD expansion as it has 32GB of internal memory. LG Optimus G Pro has the same amount of internal memory like the Nokia Lumia 920 and it supports MicroSD expansion up to 64GB. Nokia Lumia 820 has only 8GB of internal memory as well as supported MicroSD expansion. LG Optimus G Pro has the highest pixels camera with the 13-megapixels. 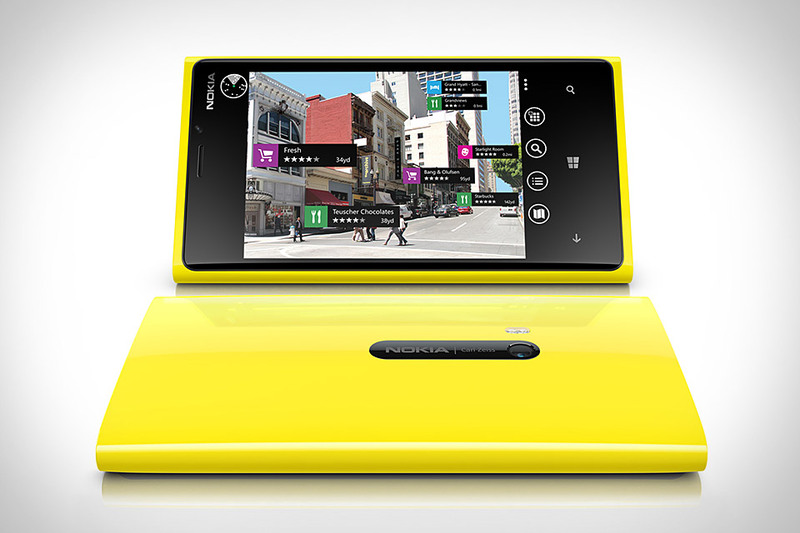 But the Nokia Lumia 920 has the PureView technology although it has only 8-megapixels. The Nokia Lumia 920 will still prevail in the camera test against LG Optimus G Pro. The camera on Nokia Lumia 820 is only 8-megapixels CMOS lens. LG Optimus G Pro, Nokia Lumia 920 and Nokia Lumia 820 are supported the LTE network. But it depends on the frequency of the network. So the LG Optimus G Pro as well as Nokia Lumia 920 and Nokia Lumia 820 are not supported to the LTE networks of different regions. LG Optimus G Pro is the thinnest among all three devices with its 9.4mm thickness followed by 9.9mm of Nokia Lumia 820 and 10.7mm of Nokia Lumia 920. The Nokia Lumia 920 is the heaviest with 185g followed by LG Optimus G Pro with 172g and Nokia Lumia 820 with 160g. So the Nokia Lumia 920 is a bit bulky although the LG Optimus G Pro with 1-inch larger display. Which one you should purchase? LG Optimus G Pro or Nokia Lumia 920 or Nokia Lumia 820? Decide yourself.